Careers and Such - What do I want to do - help me! A table of games and brain teasers for one or more people has been added to our Young Adult area. Stop by and meet the challenge. Bring your friends or challenge yourself to a game of your choice. Many to choose from. No time schedule or limit. 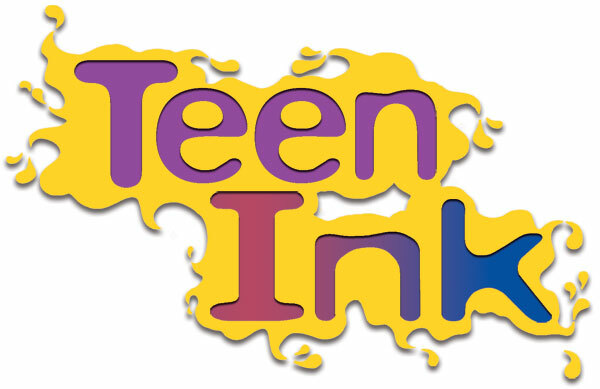 Submit your own work for publication in Teen Ink Magazine. Read over 19,000 pages of other teen work.Read and write for Teen Ink blogs. Get advice on writing, college, photography and much more. 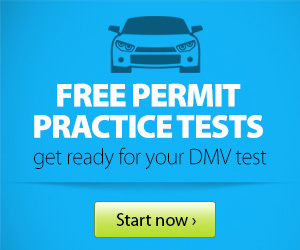 Read reviews for young adult movies, music and books.